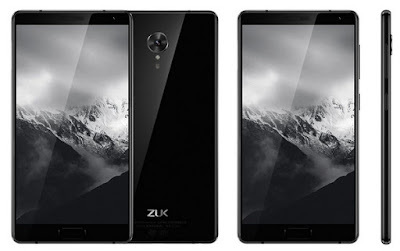 Frameless Zuk Edge smartphone has been officially released. 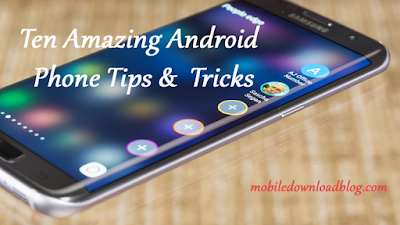 The Phablet has very thin frame at the edges of the display so we can call it as frameless. The device comes with 5.5-inch screen and occupies 86.4% of the front panel area. The device has a glass case, a fingerprint scanner, a sensor that supports gestures.